How many of us have a compost bin in the corner of the yard but never bother to turn the compost or actually put it on the garden? The Composting Cannon solves this problem: the compost is created exactly where you need it so you never have to move the compost anywhere. 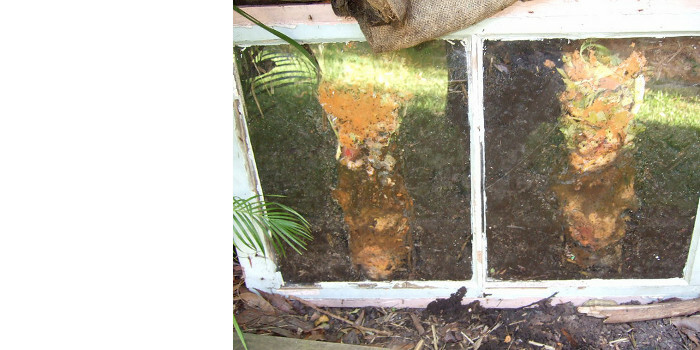 It makes composting easier, more convenient and more effective than ever before. Its unique design allows you to create fertile hotspots anywhere you like. 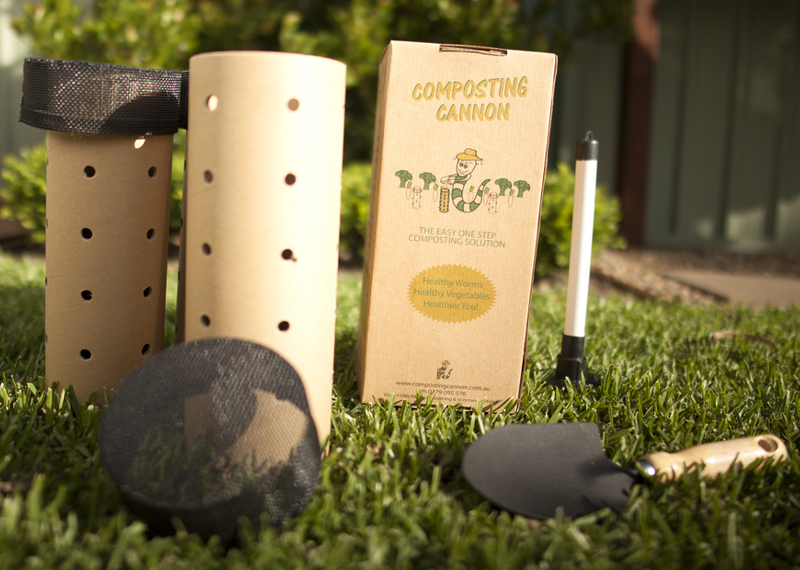 Pests such as cockroaches and rodents can be a problem with some composting systems, but not with Composting Cannon. 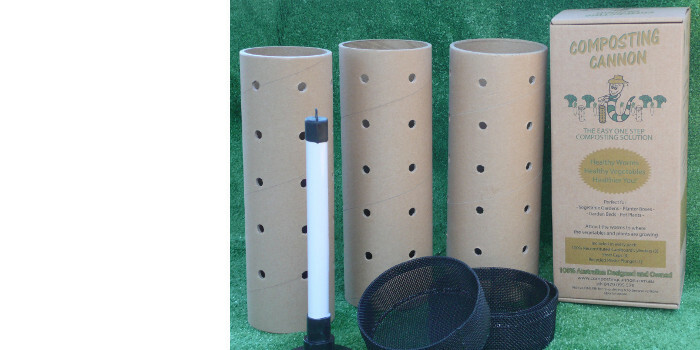 The kit comes with galvanised steel mesh caps which cover the top of the cylinders so pests can’t get in. Your plunger and mesh lids are re-usable. You can order a cylinder-only pack, containing three new cylinders – and start the process again in another section of your garden! 20% dry material mixed with 80% organic waste from your kitchen or garden. Keep topping it up as it composts and breaks down. The Composting Cannon works so well because it attracts the worms to where they naturally live, creating healthier soil right where your vegetables are growing. 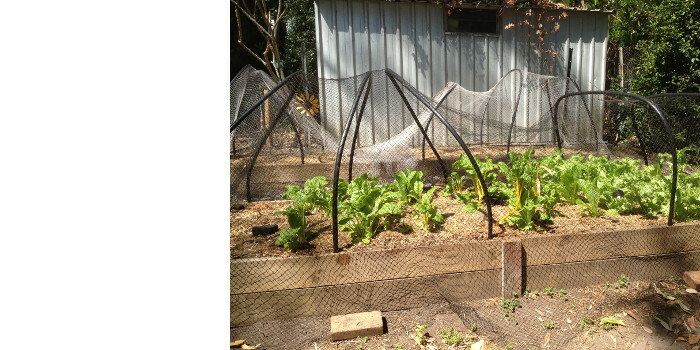 Healthier soil is achieved by natural worm movement as they circulate through the vegetable and garden bed. This is a side view of a working Composting Cannon, cut in half. You can see the food scraps in the tube. You can also see how the Composting Cannon is itself breaking down. Just look at that lovely rich soil! Watch your plants thrive and grow strongly and quickly. 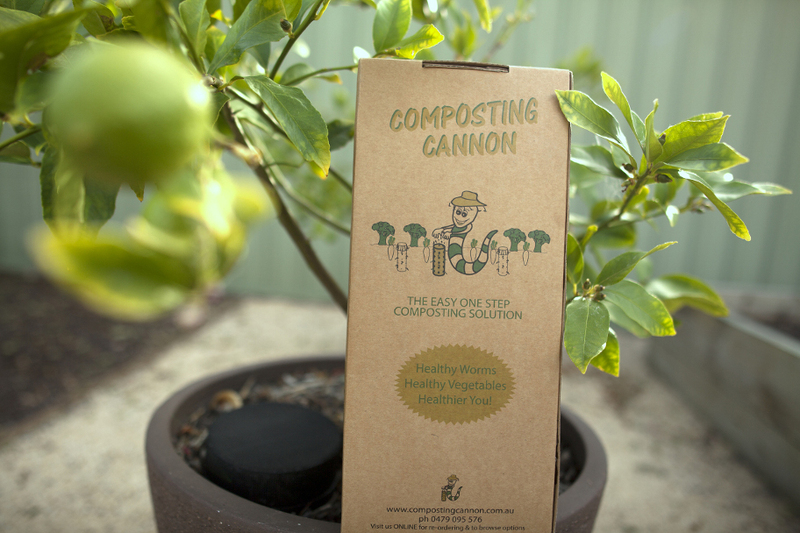 The Composting Cannon lets the nutrients reach the roots easily & effectively. You can buy them in our online shop!